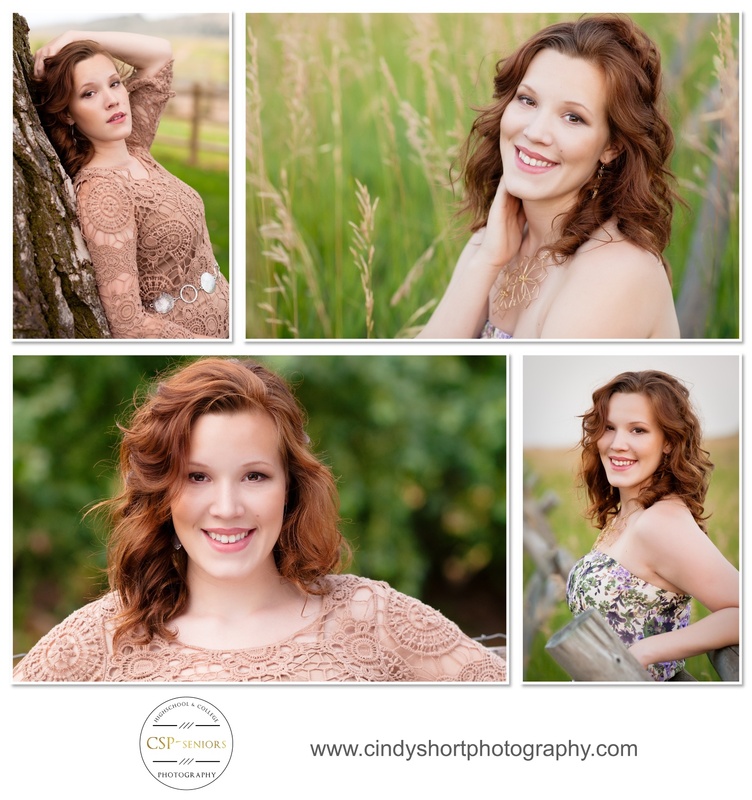 Madison is a classic beauty with "to die for" hair from Rocky Mountain High School. As part of CSP-Senior's 2015 Model Team, Madison wore the Flirty Floral style in this year's issue of Twelfth Year magazine. 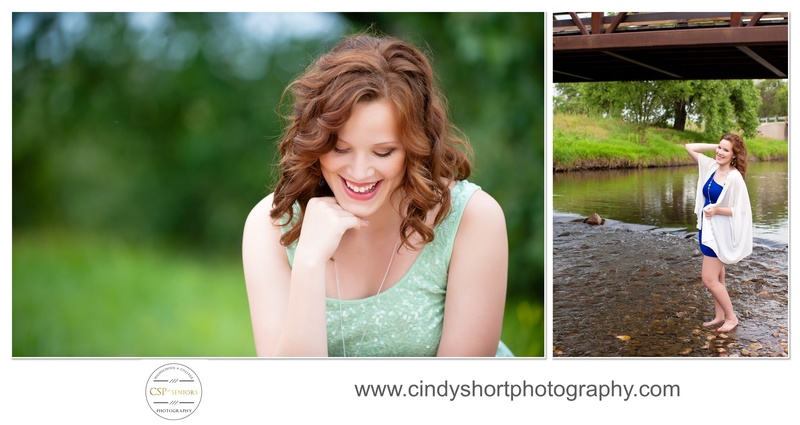 It was a perfect style choice for Madison and I was thrilled to see her choose a beautiful floral maxi dress from Cira in Old Town Fort Collins for her Senior Portrait Session! On the day of her session, we waited for an afternoon thunderstorm to pass while capturing Madison's love of music in the studio. A member of the Honor Choir at RMHS, Madison can actually sing the alphabet backwards! She was so much fun in the studio! Once the storm passed, we headed to the Cache La Poudre River and then ended in a park with the beautiful light of a Colorado sunset. 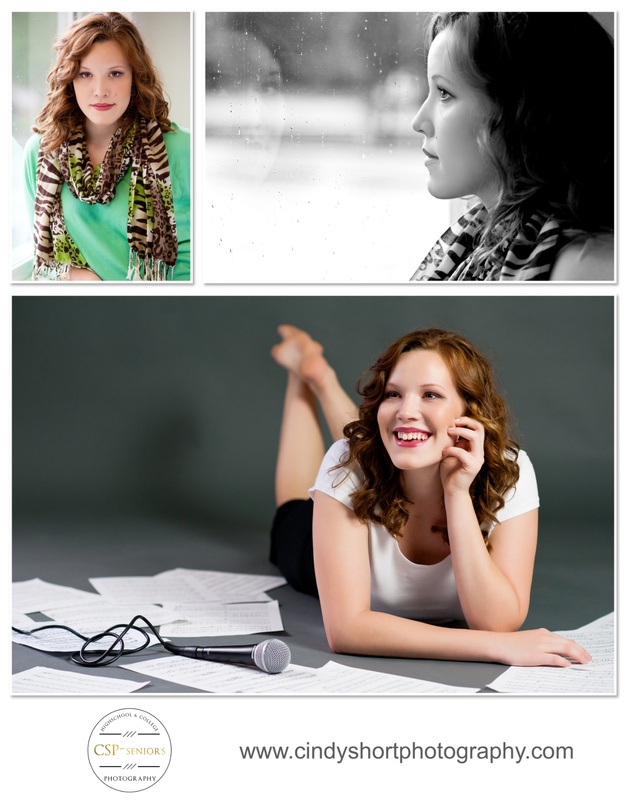 I love the variety in Madison's Senior Photos! This girl who works and volunteers at the Boys and Girls Club of Fort Collins has many sides to her and the depth of her beauty is inspiring. I am so blessed to have photographed Madison!